den Heijer, C. (1979, February 14). 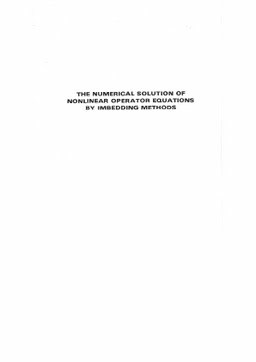 The numerical solution of nonlinear operator equations by imbedding methods. Mathematisch Centrum, Amsterdam.